Entrepreneurs, professional designers and everybody who likes one-size-fits-all website solutions, these top multipurpose WordPress themes were built for you. Multiconcept WP themes are an amazing solution for your unique designs. Compared to regular templates developed for a particular niche, these themes are sold at almost the same price, yet offer a greater array of possibilities. Their features vary from one theme to the other, but the fact they can suit all industries and content types is consistent. 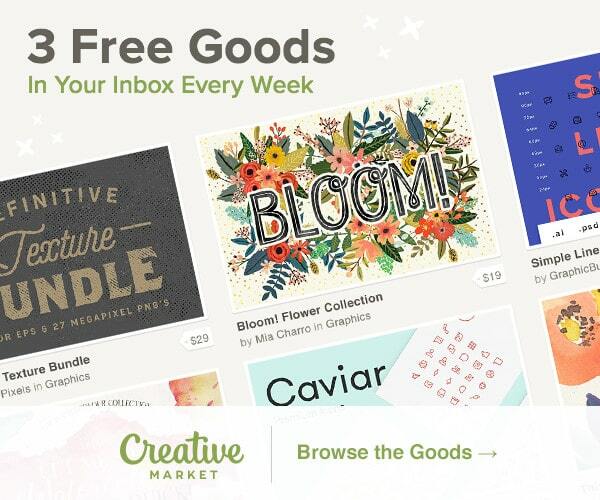 Themes of this kind offer several layouts to choose from by default. These layouts include personal blog pages and advanced eCommerce stores.Themes are easy to customize and the process doesn’t require any coding skills and allows even a newbie get a grasp on their functions. Designs are also diverse and enjoyable to play with to achieve the desired results. All the listed multipurpose WordPress themes listed below are easy to extend. This allows to update them whenever a new version arrives in your package. Plus, adding shortcuts, plugins, codes, and similar elements a child game. It’s safe to say that multi-purpose themes are a blessing in disguise both for developers and end users, as the theme you purchase becomes your lifetime partner for all business innovation needs. All it takes is to select a reliable provider and invest in a quality product. As far as the usage goes, you can use them for different industries. Some will correspond to selected niches, while others will suit all of them. Most of the multipurpose WordPress themes offer free demos where you can view how their features and custom layouts look in action. Moreover, you can use a single theme to create multiple platforms, which means you’re saving money. They are all reasonably priced and help you save a lot of time to rather leverage the power of your projects. It usually doesn’t take a user long to experience the effects of the themes’ efficiency, mostly visible through conversion rates and ROI. You don’t need to code. The multi-use themes are packed with useful and ready-to-use shortcodes. All relevant functionality can be adjusted to meet business specific needs, so the user avoids complicated coding. Multipurpose themes are eCommerce oriented. They are developed with the idea to create unique stores, cover sales end-to-end, and enable online payments. One more great thing about multi-purpose themes are limitless options to display products in appealing catalogs including Galleries and Multi-masonry page formats. 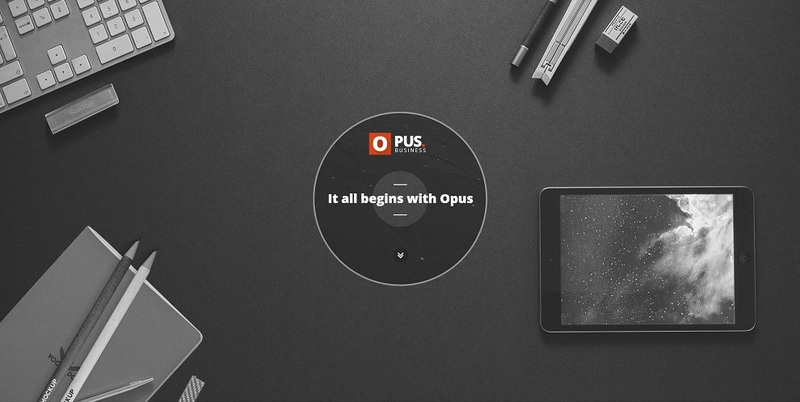 Fully responsive and retina ready multi-use WordPress theme, this is exactly what Opus is all about. However, don’t you think its features end here. You get a ton more with the theme. 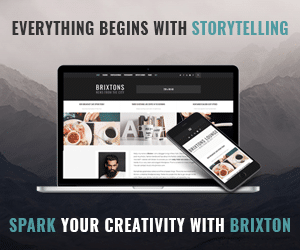 Several predefined demos, Revolution Slider, Slider Revolution, PremiumCoding Page Builder, different pages and 100+ shortcodes. These are just a few of the features you get to benefit from. The theme is also compatible with the WooCommerce plugin what can turn your website into a stunning online shop with tons of amazing goodies. Last but definitely not least, video tutorial and free professional support will make your life even easier. 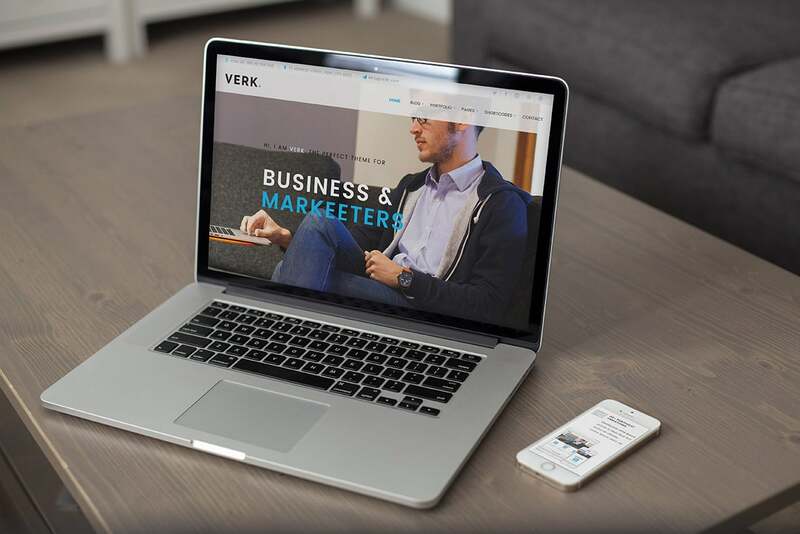 With Verk, you can create pretty much any kind of a website. Its flexibility allows you to build one-of-a-kind page layouts that will stand out from the crowd and look like no one else’s out there. However, to make your life simple and effortless, feel free to use the one-click demo install function and pick the one that you fancy. Just a few customization touches and your website can be ready for launching. Moreover, with the newly redesigned premium page builder, you have even more control over your website. Not to mention, endless possibilities and complete freedom when it comes to building your perfect website. If you are looking for something different, something that will easily set you apart from the competition, you should look into Bomby. This is one of the newest best multipurpose WordPress theme which best applies to everyone in the creative field. However, there is truly no limitation when it comes to Bomby. With its fifty and counting predesigned layouts, you can easily find the right look for your online business. Chances are, you will not even want to modify the out of the box version much since it is so spectacular. Bomby rocks impressive hover and parallax effects, stylish off-canvas animations, premium plugins that cost you nothing and unlimited portfolio styles. Bomby also makes selling online a breeze with its smooth connection with the powerful WoCommerce plugin. To differentiate yourself from the masses and stand out a mile, all you need to do is to pick Bomby and gett things rolling. Grecko is a modern theme with clean and elegant layout. It has a fully responsive and Retina ready design. Grecko is a powerful corporate WordPress theme that suits for business of any size. The theme provides you with all possible options, design and style features you and your business need. Grecko is flexible and multipurpose. It has a unique structure. Thanks to it you will be able to easily build a pleasurably looking website for your business. With Flexible Pro WordPress theme, you can craft nearly any type of one- or multi-page website. Not only that, but the theme also comes with 3 predefined demos which you can use right off the bat. One for corporate, a dark layout and the last one specifically tailored for the single-page sites. Each one is highly customizable, making it easily adapt to your business needs. No need to set any limitation, just go with the flow and let your creative mind do its thing. The homepage of Flexible Pro multipurpose WordPress theme features more than 10 widgets which you can freely reposition. Bring into being something unique which will amaze your visitors and future clients. Or you are using the theme for a site redesign, whatever suits your needs. Moreover, Flexible Pro sports a responsive and retina ready design with stunning parallax effects and cool animations. It is also compatible with the powerful WooCommerce plugin for all of you who would like to expand your website with an online store. There is a ton more to it but that we will let you discover on your own. Because, finding new things is fun, right? ESTER is a stylish WordPress theme for corporate and business websites. 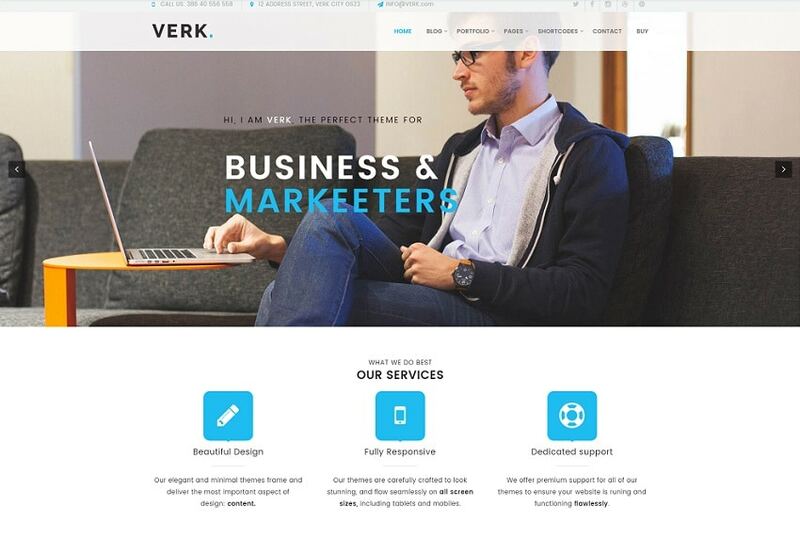 The theme is really versatile and fits for lots of different business niches: web studios, designers, photographers, freelancers, entrepreneurs, marketing and artistic agencies. ESTER is delivered with 9 Home page layouts, and theme skins. You can choose between Law, Medical and Product Presentations. It is 100% responsive and Retina Ready, which means that your website will look amazing on any device. The developers have integrated the theme with the BuddyPress plugin allowing your team to build full functional community, organize groups and departments, and communicate with ease and fun. 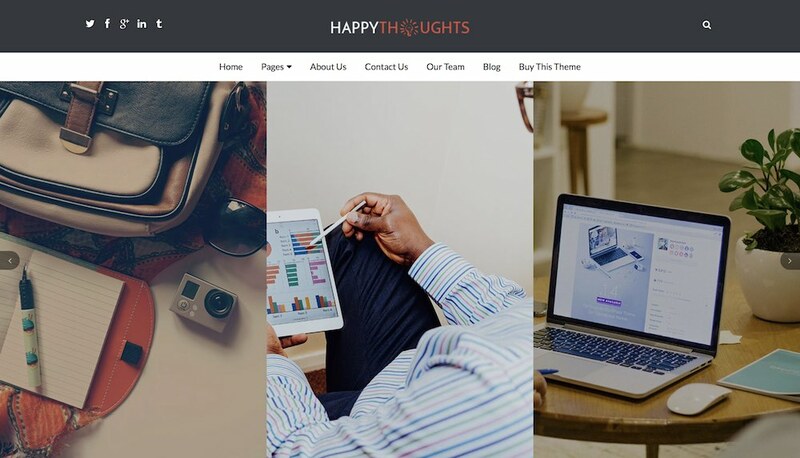 Happy Thoughts is a classy and elegant WordPress theme with a slider. Versatility brings out the best in Happy Thoughts. This theme offers a plethora of customization options for your website. It comes up with multiple page layouts, blog layouts, page templates and widget options along with the other features. This theme is perfect for agencies, corporates, businesses, basically all those who love adding a lot of creativity to their websites. If you are looking to create a great impact in the creative field, then Happy Thoughts is a theme you should consider. The slider present on the Home Page adds a stunning effect leading to greater customer interaction. 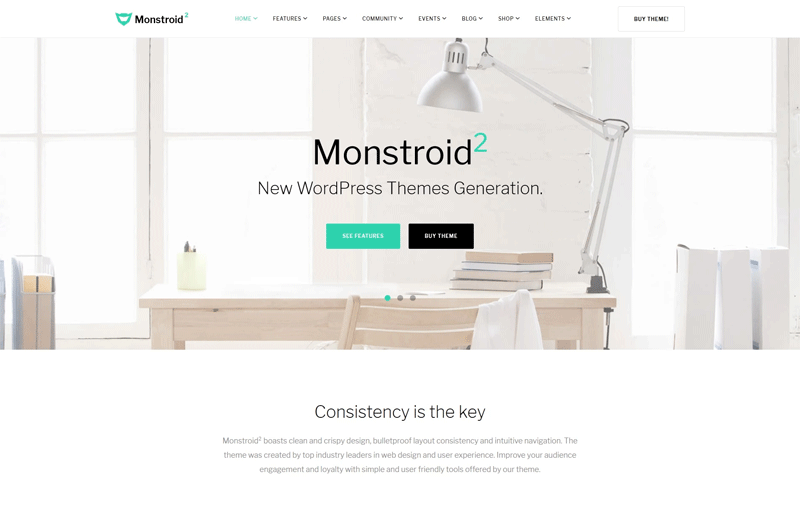 Monstroid2 is a highly functional WordPress template that is loaded with all features needed to launch websites for different purposes. This is an ever-growing theme, which includes free lifetime updates. A collection of child skins now features 16 ready-made designs for different topics. The number of additional skins is also expected to grow with the release of every consecutive update. Monstroid2 features a fully editable layout. Collections of headers, footers, layout elements, and pre-designed pages are included in the theme archive. The theme runs on Cherry Framework 5. A rich selection of advanced Cherry options is attached. Downloading the template, you do not need to spend extra cash on extensions since the theme already includes custom plugins, modules, and widgets. Classter is a premium lux WordPress theme for corporate and business websites. The theme is professionally designed and neatly coded with three plug-ins included. These and much more make it a great deal for your future website. The theme is multipurpose, so it is quite versatile and fits for lots of different businesses. Kids Planet is fun and colorful. You can use it for any children oriented website: childcare, day care center, preschool, kindergarten, children art & craft school, nursery, education & training center, primary/elementary school, pediatric department and even kids toy shop. This multipurpose kids theme comes with three homepage layouts. Each of them features bright Revolution Slider and custom area where you can showcase your skills and achievements. Kids Planet is equipped with Visual Composer plugin. The theme allows creating as many new page layouts as you wish. The theme has a mobile friendly responsive design, unlimited color options, a variety of blog styles, WooCommerce compatibility, high flexibility in customization, etc. This is a unique infographic WordPress theme, which is perfect for SEO, ecology, finance, scientific, and business trends websites, as well as many others. Rock Group is a multipurpose theme. Pre-made infographic skins are included into Rock Group and may be used with other themes as well. The theme is highly customizable and easy to manage which makes it an ideal option for your business. Invetex is designed for companies providing business consulting, investment advising, and tax assistance to corporate and individual clients, financial and law companies, and individual tax/finance advisers. Invetex’s design is really multi-purpose, so you can use the theme to build a website for any kind of business. Invetex is elegant and stylish. Its layout is perfect for highlighting your key services which will help you establish a reputation of professional and reliable enterprise. Besides, Visual Composer support allows getting more creative with your website. Media content manager and shortcode builder make the theme incredibly easy-to-use. Different blog styles let you present useful information on investments and accountancy in an eye-pleasing way. If you want to sell stuff via your website, Invetex is WooCommerce ready and integrated with full shop design. 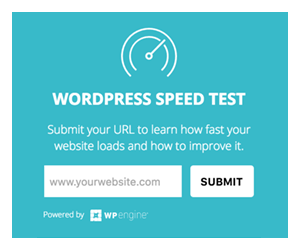 The highlight of The Core is its multiple skins and demo sites which can be applied to your WordPress website in just a few clicks. The Core is a highly flexible tool that can be used for a range of different online projects. This WordPress theme also includes a page builder, slider tools, and wealth of settings and options. Combined, it ensures full functionality and makes The Core a true multipurpose WordPress theme. Pixel premium WordPress theme makes it possible to craft any kind of website that you can imagine. It will become a perfect basis for an entrepreneur or corporate website. It is really versatile since it can fit for any type of brand and company: photographers, freelancers, designers, entrepreneurs, web studios and other artistic agencies. Stylish Pixel theme is packed with a bunch of amazing features. It is 100% responsive and Retina Ready, so your website will look stunning on any device. Coworking WordPress theme is a powerful responsive solution for Co-Working, Open Office, Handcraft Studio, Creative Space or other Corporate Business. You can create a powerful website for representing your open space benefits and services with this modern functional design. For instance, you can create a Modern Office website offering comfortable workplace, regular workshops, conferences or business meetings. Coworking has an intuitive visual interface and informative layout. The theme looks great on any platform since it’s fully responsive and Retina ready. The theme is compatible with a number of awesome plug-ins: Revolution Slider, Essential Grid, PO Composer, Visual Composer for creating any layout you wish. Coworking can offer you everything you might need for your Corporate website. Ginger is powered by PeHaa THEMES Page Builder. What can you create with Ginger? Simple and efficient one-page corporate sites, creative and original agency sites and portfolios, as well as clean and beautiful content-focused blogs. All of them will have a beautiful mobile look and will be crisp on retina screens. Ginger’s originality lies mostly in the way the content is structured. It is divided into panes that are revealed one by one when the page is scrolled. The theme also uses the barba.js library to enhance the user experience by adding smooth transitions between the pages. Purefive’s clean vibe and attractive design elements will reveal the full potential of your content. It is ultra professional, smooth and sleek, with a clean modern layout. The theme is extremely easy to customize. Are you looking for innovative, modern and clean design? Choose Purefive. Purefive offers the utmost user experience with tons of modern layouts for almost any need: agency, freelance, blog, magazine, portfolio, photography, resume, eCommerce shop and many more. Lal Tomato is a Flat, Responsive Multi-Purpose WordPress Theme built with Bootstrap 3 Grid plus HTML5, CSS3, and jQuery. The tool is a really awesome design solution for those, who are interested in doing business online, building lasting relationship with their visitors, clients and customers. It can be used for Business, Corporate, Portfolio, Agency, Parallax, Restaurant, Blog or App Showcase. ZONA is a new WordPress music theme concept built specifically for Musicians, Bands, DJ’s, Producers and other creative individuals. It was made using AJAX, so you can be sure that music won’t stop playing during page browsing. Theme comes with Visual Composer for easy management of your content. If you are searching for innovative, modern and clean design, ZONA may be an option for you. Hatch is a clean flexible theme for business & eCommerce. The theme is shipped with the most popular premium plugins on the market: Visual Composer, Revolution Slider and Essential Grid. Using this set of plugins, you can create almost any type of layout. It also offers a drag & drop interface and tons of pre-built elements. Hatch is translation ready and compatible with the WPML plugin. Yaga is a multipurpose WooCommerce-ready WordPress Theme. It is delivered with two WordPress plugins by PeHaa Themes. PEHAA THEMES SIMPLE POST TYPES allows adding any custom post type you wish (projects, recipes, destinations, etc.) as well as custom taxonomies easily. 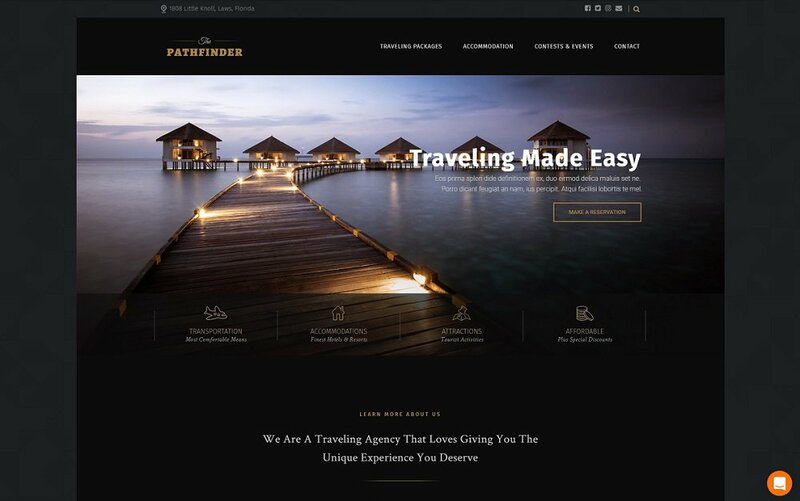 PEHAA THEMES PAGE BUILDER allows to build original layouts and comes with 20+ fancy content elements. Theme’s page builder is not built into it, so switching between the themes will not generate the content full of unrendered shortcodes. When you deactivate the PeHaa Themes Page Builder, either completely or only for a particular post type, you will not see any of its unrendered shortcodes. Your content will include your Text module contents. If you reactivate the plugin, you’ll be able to choose between restoring the last page builder variant or continuing to work with your current content. Aaika is a simple, clean theme having a professional design. It comes with Unique Pages, Awesome Slideshows, and Unique Colour Variations. The theme is easy-to-customize and fully featured with Visual Composer plugin. Aaika is integrated with Visual Composer + DEVN. A lot of custom elements are integrated into the theme and 100+ sections are ready to be installed with one click. 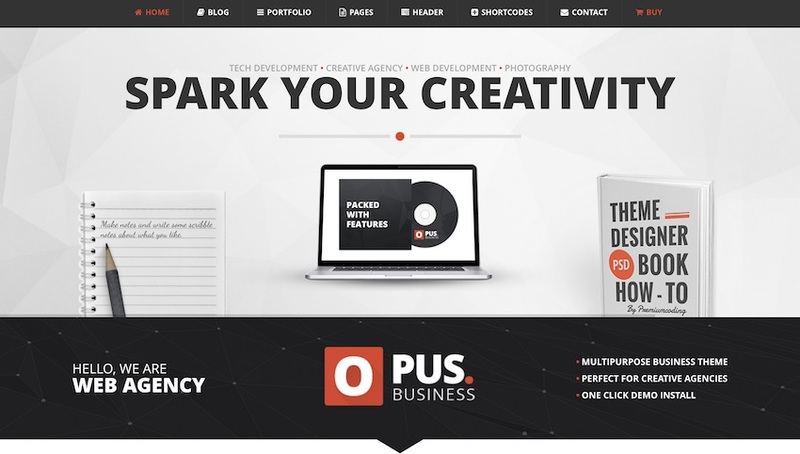 This theme is suitable for Business Companies, Blogs, Portfolios and much more. Talos is a modern creative premium WordPress Theme. It has a beautiful design. The theme is suitable for Personal Portfolio, Creative Agency, Designer Portfolio, Illustrator Portfolio, Photographer Portfolio and more. The theme has a universal design. Every detail and animation effect is thought out. It’s really easy to customize this theme to fit your needs. All you need to do is replace images and texts. This theme is responsive, it looks perfectly well on all modern mobile devices. Talos matches a variety of websites from blogs to personal or business portfolios. Valuable article and awesome website you got here! Kosmic multipurpose WordPress theme also the best solution for any kind of business. It has lots of awesome features like provides customized theme options, In-built custom widgets, fully responsive, cross browser compatibility, AJAX shopping cart, well designed mega menu, awesome blog designing options and many more.